Editor’s Note: The headline of this article has been updated to further clarify Furukawa’s statements. Nintendo president Shuntaro Furukawa recently took part in an interview with Japanese publication Nikkei, discussing his and the company’s approach to the always-changing technology and entertainment industries. 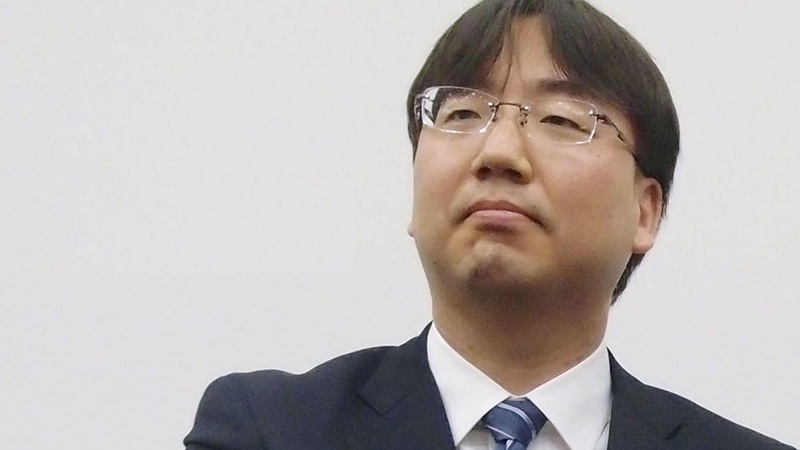 Interestingly, when asked about how Nintendo intends to innovate in such a risk-prone business, Furukawa hinted that the company may one day move away from home console development as a way to stay flexible. “Have you ever run into an “innovation dilemma” – where the company’s past successes were too big, making innovation impossible? “Do you expect fluctuations in business performance to continue from here on? “You’ve put out a lot of consoles and software, but there’s always a really big risk that comes with it. Furukawa: We’re in the entertainment industry; there isn’t much we can do about that risk. To us, the guiding principle by which we operate is offering customers all around the world innovative and unique ways to play games. I don’t want our developers to think too much along the lines of “what should I do if we fail?” My most important role is to facilitate an environment in which they can demonstrate their own abilities. I’m not a pro developer myself, so I leave the actual development to leaders that can tell what a good game is and what isn’t. Furukawa: Well, leaving everything up to the others would be irresponsible. I spare a lot of time to make sure the people I leave in charge and I have a mutual understanding. With regard to decisions on how we should improve our technology and the direction in which Nintendo should proceed, I base my final decisions on the development leaders’ way of thinking. While we certainly don’t anticipate Nintendo leaving the console business any time soon, especially given the runaway success of the Switch, it is quite interesting to note the company is keeping its options open for the future. What are your takes on Furukawa’s sentiments? Do you see Nintendo ever moving away from console development? Share your thoughts in the comments below.